John is the announcer on all 19 seasons of Jimmy Carr’s 8 Out of 10 Cats, and all 10 of their Countdown series for Channel 4. He regularly voices several characters on the animated cartoon Chuggington for the Disney Channel USA, and appears on numerous popular computer games doing a wide variety of accents and interesting characters. A highly versatile artist, he has announced the World Music Awards in Monte Carlo and recorded documentaries, corporate and commercial TV and radio voice-overs for such companies as Rolls Royce, Bacardi, Dr. Pepper, Time/Life, JML, Pizza Hut, Levi’s, GlaxoSmithKline, NBC, Aer Lingus, the BBC, Virgin Radio, Granada, Sky TV, Clear Channel, Nickelodeon and many more. This year he has travelled to Hawaii, Las Vegas and Toronto to appear onstage as lead spokesperson acting, singing and dancing in the popular Frankie Valli tribute show Oh, What a Night! 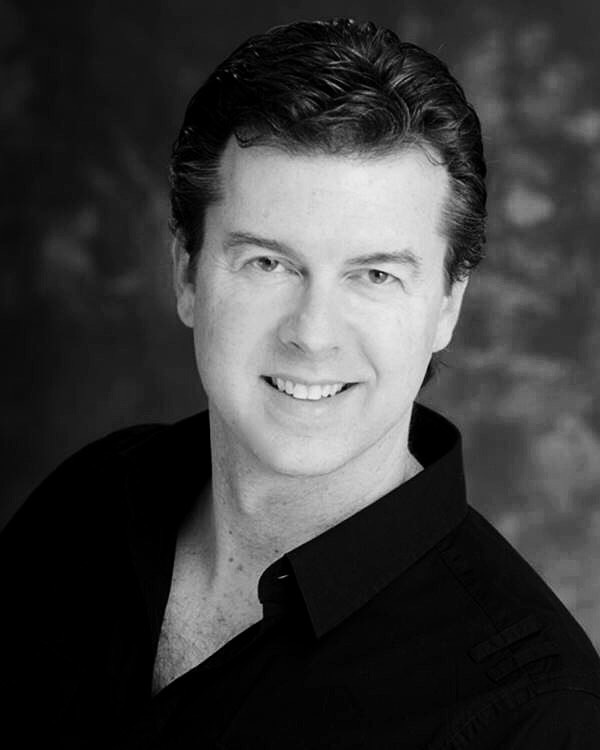 John is an accomplished actor who specialises in all types of American accents including Midwest, New York, Southern, and the ever-popular “Mid-Atlantic” with universal appeal. Known as a one-take wonder, his sight-reading is top-notch, saving producers time and money. John’s extensive experience both as a professional drummer/musical director and as a member of the world-renowned comedy troupe The Reduced Shakespeare Company in the West End and abroad has given him impeccable timing. His warm, rich voice is a sound engineer’s dream. John and his son Brandon are currently competing on Britain’s Got Talent 2017, they won over the judges and audiences hearts with their exceptional tap dancing rendition of Me and My Shadow.